There comes a time every year when a handbag is released that makes us forget about all of our past season favorites. While scrolling during the deepest hours of the night, I came across this woven tote bag on Need Supply that made me add it to my cart and purchase it within 15 minutes of thought. 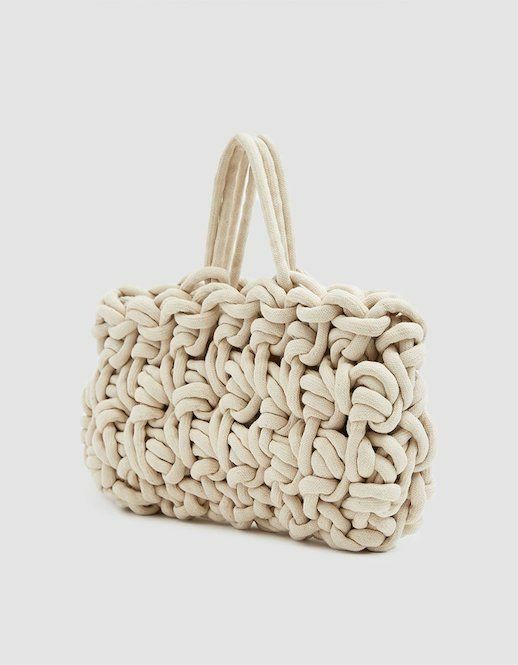 Made in Italy and crafted by cotton rope, this purse will become your spring and summer favorite. Shop this one and more of our favorites below.